We live in a busy time, with schedules to keep, emails to check and constant social interaction. Sometimes it just feels like we are constantly on the go, and it can really mess with your stress levels. Sometimes it can be really good for us to take a step back, relax and re-evaluate what’s important – ourselves. We need to be better at taking our own happiness into account, and doing what makes us happy as long as we aren’t hurting anyone else. This can be as simple as taking a little ‘me time’, an hour a day to spend on your own with a good book, a cup of tea and a scented candle burning to help you relax. 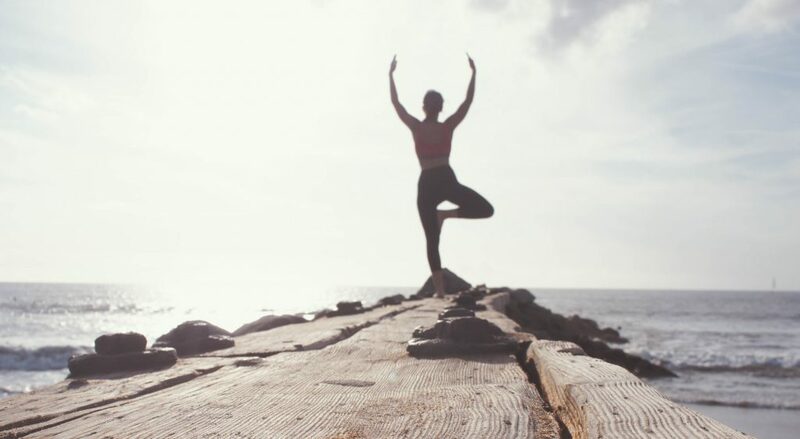 We have a few other mindfulness tips that can help you achieve great piece of mind, keep your stress levels down and help every day be an enjoyable one. Gentle exercise is great for your both physical and mental health. A calming walk along the sea front or in your favourite park can be really beneficial, helping to clear your mind and in the long run boosting energy levels. I find yoga quite a relaxing exercise, and there are so many classes available or youtube tutorials really there’s no excuse not to. And as a gentle, low impact exercise it is kinder to your body than any high intensity training. Maybe try to add one yoga session a week into your schedule, or a short 20 minute walk every other day. Getting out of the house is especially good for your health. Mindfulness colouring books for adults are still all the rage. You’ll find them in all major book and stationery shops, with so many different themes available. I have about five of these colouring books myself, they’re based on some of my favourite book and TV series’ and I love them. It’s so relaxing to spend ten to twenty minutes every so often just colouring in a page, making it really come alive. Once you’re finished you can rip the page out and hang it up in a frame if you’re really proud of it too. Meditation is honestly so relaxing. It’s the most ‘me time’ activity you can do really. It really helps to clear your mind and reduce stress, which is really great when you first wake up because it sets you off on a good footing for the day. There are so many free mobile apps and guides to meditation, or you can probably find a class somewhere. It can be easier to give a class a try first to learn the technique. 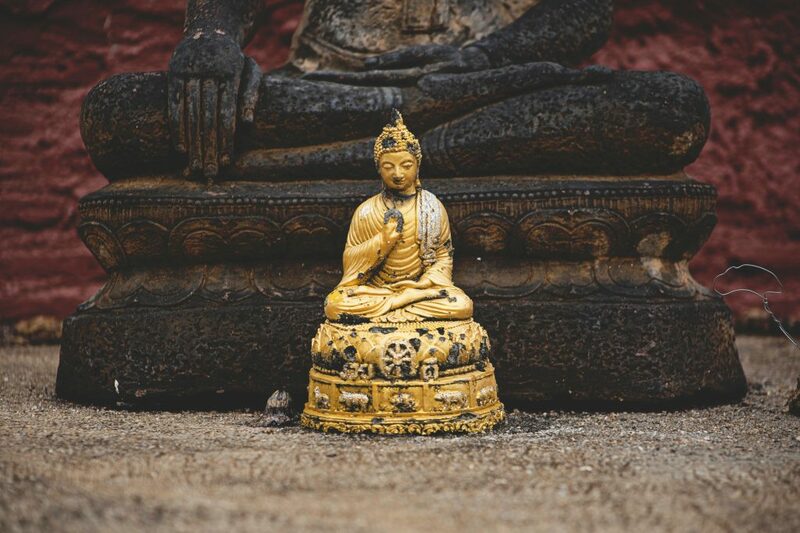 Meditating is regulating your breathing and becoming mindful of your body, feel yourself connecting to the are around you while you let all your stress and worries slip away. Your mind may wander and that’s fine, just as soon as you notice bring it back to concentrating on your breathing. On a warm summers day get yourself in the garden or to the local park for ten minutes of meditating to make you feel better. Mess = Stress. That’s a simple truth. For me especially, if my work area, bedroom or living room is cluttered, I just can’t concentrate on anything and feel very tense. De-cluttering your surfaces is one step you can take towards a tidier home and calmer mind. Make sure you are recycling old catalogues and magazines that are taking up space on the shelves, get a dish to keep by the door for your keys, keep only the ornaments and decorations that you really love. In no time you’ll be sorting out drawers, wardrobes and cupboards to really cleanse you home and spirit. 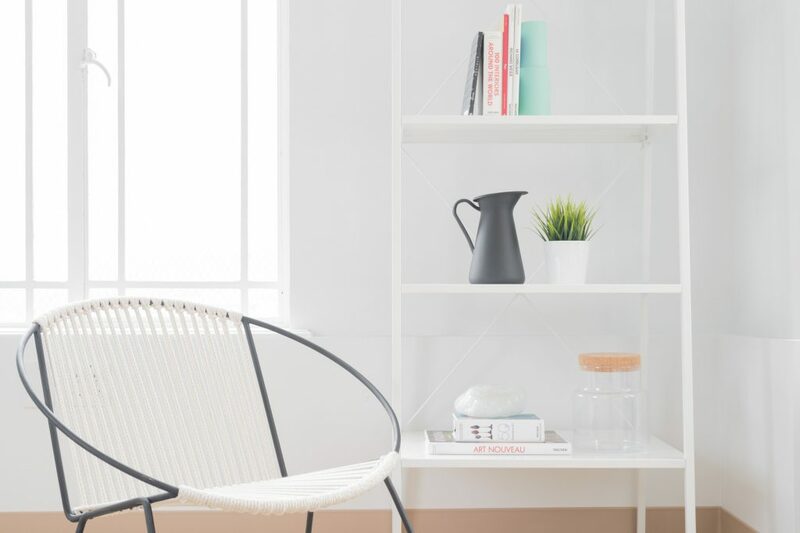 I’m not saying you have to become a minimalist, but being slightly more minimalistic will really help you de-stress. And finally, make sure you take a break. Every day. It doesn’t matter how crowded your calendar is or what deadlines you’ve got, everyone has at least five minutes they can spare during the day for a peaceful cup of tea on your own to gather your thoughts and calm you down. 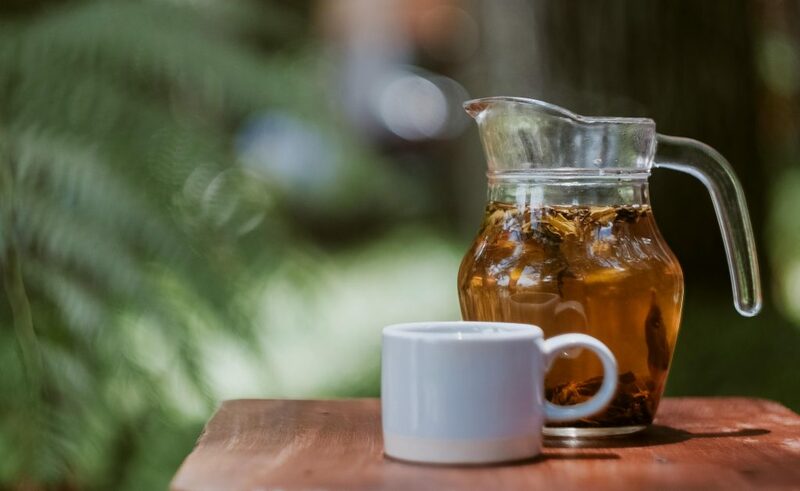 Try a nice cup of herbal tea for an extra relaxing experience. Do you have any of your own mindfulness tips? Let us know in the comments below.